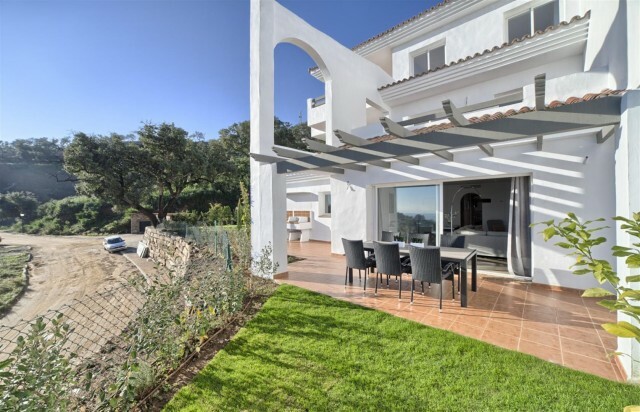 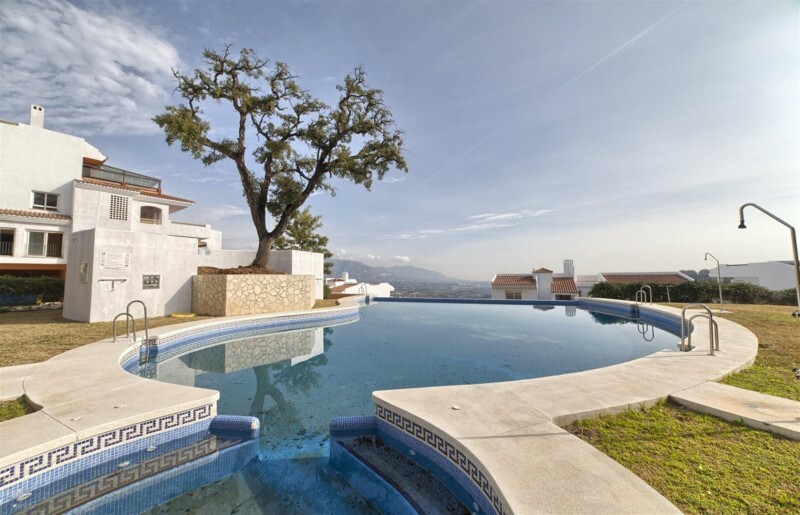 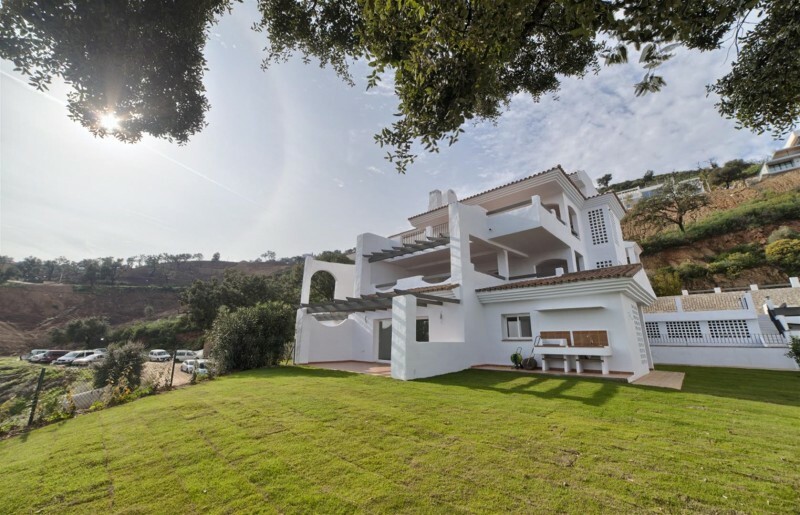 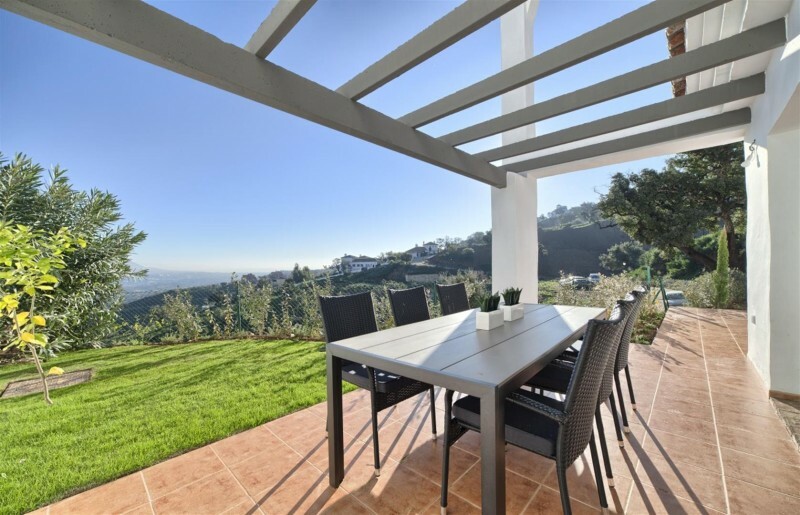 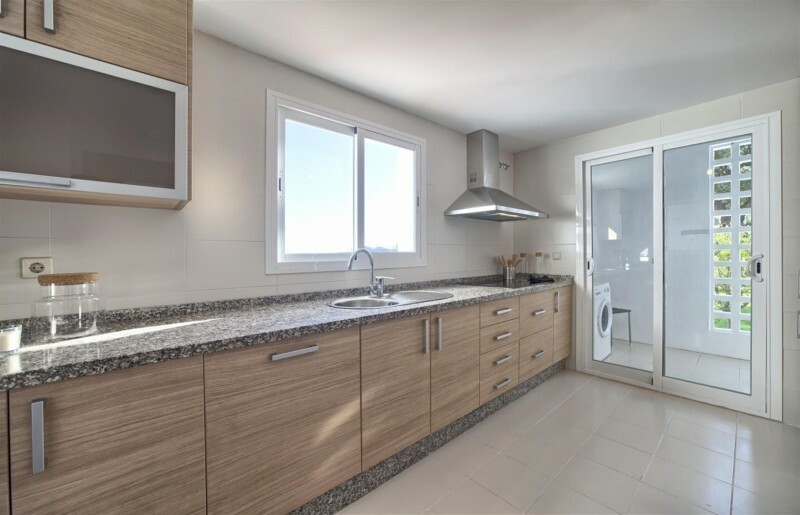 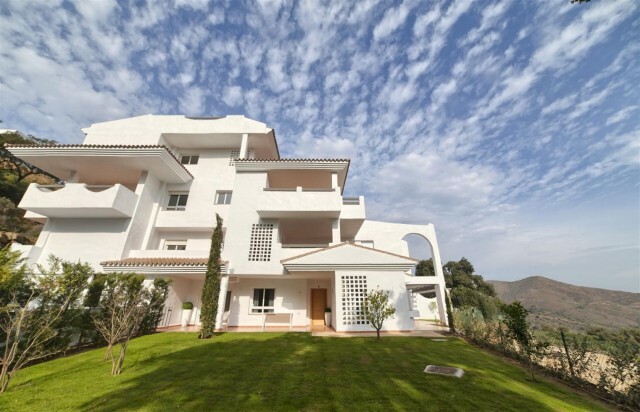 Brand new development in La Mairena. 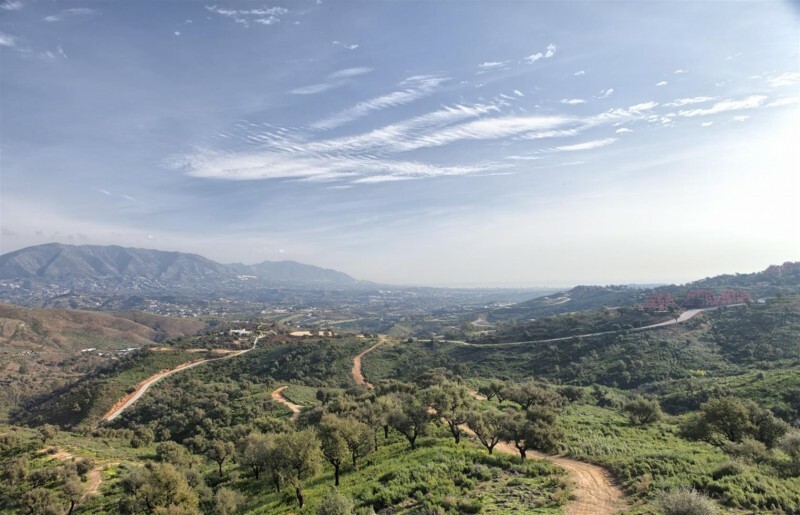 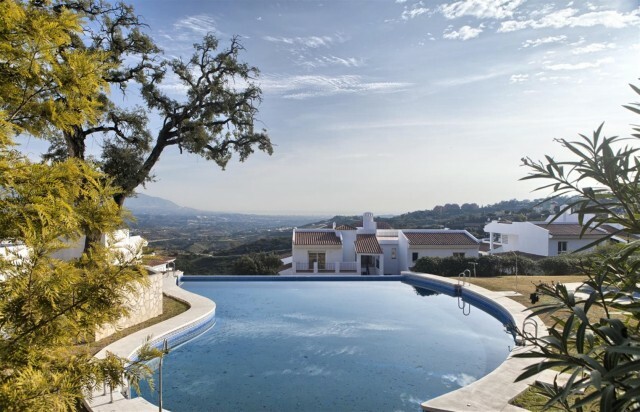 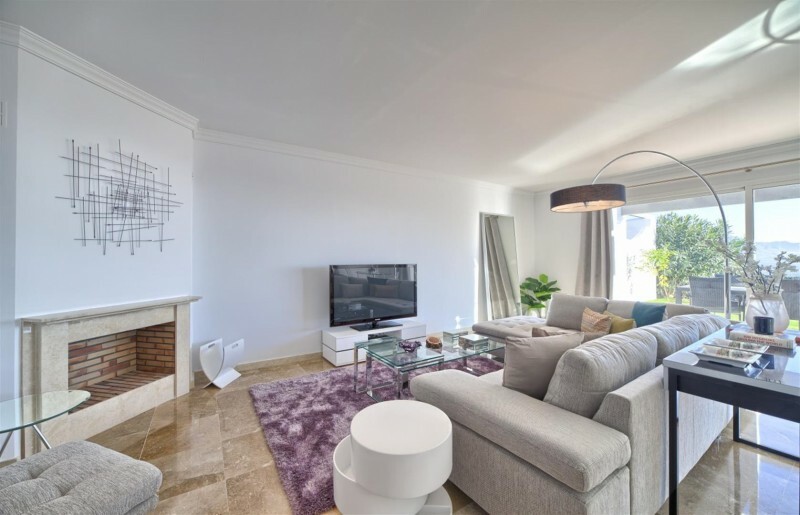 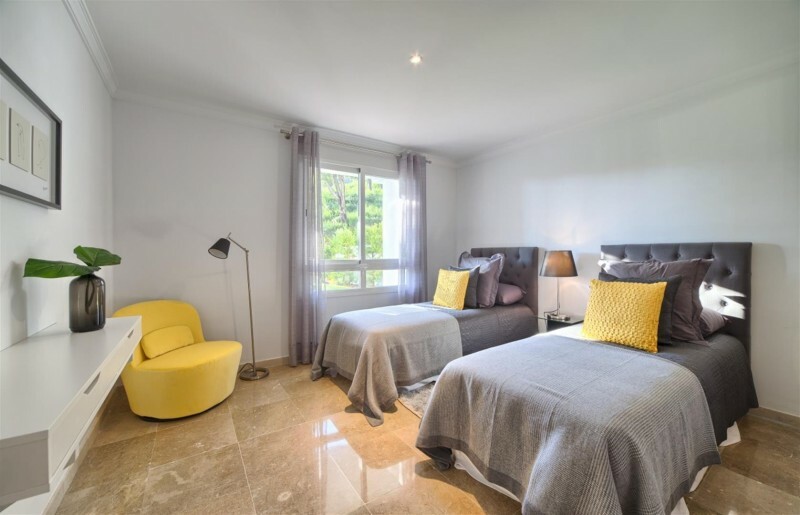 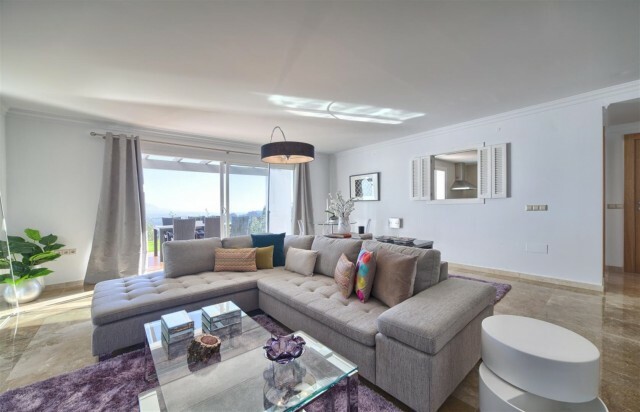 Consisting of 1, 2 & 3 bedroom apartments and penthouses, Located in the sought after area of La Mairena, the apartments are conveniently bounded by a protected green belt that has been declared a natural biosphere reserve by the UNESCO hence development in the area is restricted. 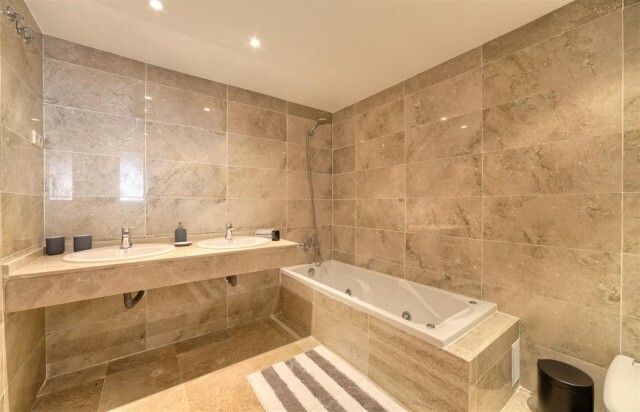 The complex offers breathtaking panoramic views over the sea, surrounding valley and towards the beautiful surrounding coast. 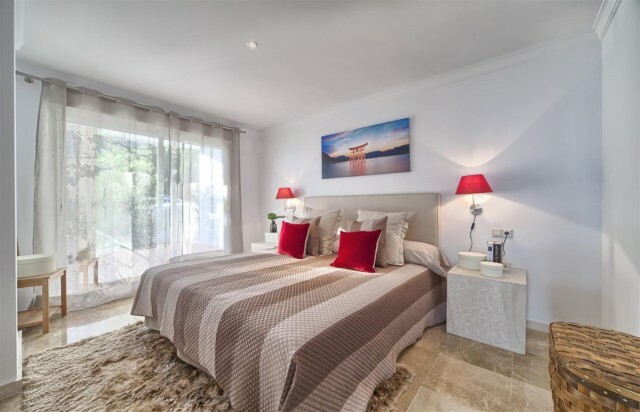 Features include 24 hours, communal gardens, infinity swimming pool, sunbathing area, generously sized terraces, the garden apartments benefit from private gardens of up to 356 m², fully fitted kitchen, laundry room, air conditioning hot/ cold, marble floors, under floor heating, Jacuzzi, fireplace, 2 underground parking space and storage.